In recent years, the number of cases involving allegations of fraud against compound pharmacies has been escalating. In fact, the Department of Justice has made it clear that they are focusing their investigative powers on such pharmacies, and the cases involve some or all of the Office of the Inspector General (OIG), the Department of Health and Human Services (DHHS), the Federal Bureau of Investigation (FBI), the Drug Enforcement Agency (DEA) and the Food and Drug Administration (FDA). Currently, there is no sign of the civil and criminal cases being brought by the government slowing down, and our experience persuades us that the government will continue to focus on this area for the foreseeable future. 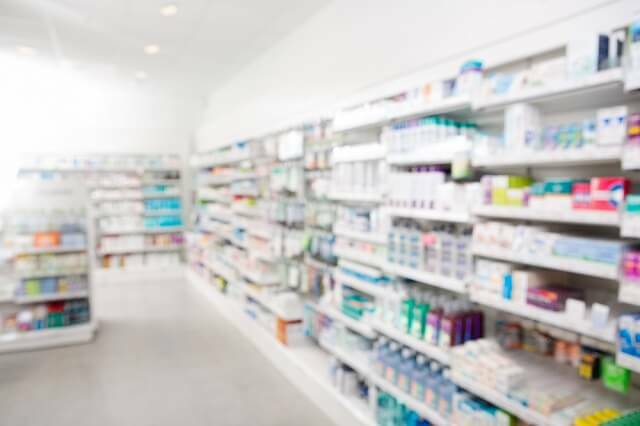 Common allegations against compound pharmacies include kickbacks, overbilling, billing for unnecessary products, and providing automatic on-going refills. These examples and the trend to investigate and prosecute the compound pharmacy industry suggest that those in the industry would be wise to retain lawyers that have mastered the complexity of the healthcare industry with its convoluted rules and regulations, as well as understanding how to litigate and defend against unjust healthcare fraud allegations. Our attorneys have analyzed, reviewed, and defended close to 500,000 billed pharmacy claims. Similarly, if you are accused of overbilling or kickbacks, you need lawyers that understand the legal requirements of the pharmacy industry to get your case dismissed. Government Experience. One of the strengths of Oberheiden, P.C. is its team approach. All cases are being handled by former federal prosecutors with a wealth of insight knowledge. Together with managing partner Dr. Nick Oberheiden, former Department of Justice officials handle all cases personally. We only take on a limited number of clients. Those that we do accept as clients benefit from a concierge-type representation that allows 24/7 access to senior attorneys. Our attorneys have extensive knowledge and competence in handling any fraud allegations in the healthcare industry. Civil, not Criminal. Our main priority is to keep OIG investigations civil, not criminal. Our attorneys have more than once been able to persuade the government that errors may occur in large scale entities, but that these errors were not malicious or intentional, but rather accidental oversights. This strategy has proven very helpful to conclude investigations with a confidential monetary recoupment agreement— rather than with the criminal prosecution of responsible individuals. Clearly, the law provides for both. We have successfully defended individual and corporate healthcare providers in OIG, DEA, FDA, and FBI investigations across the country. Give us a call and benefit from our experience and reputation. Find out how a former chief healthcare prosecutor from the U.S. Attorney’s Office assesses your case. If you would like to talk to someone who understands healthcare, litigation, and fraud defense work, contact the experienced attorneys of Oberheiden, P.C..